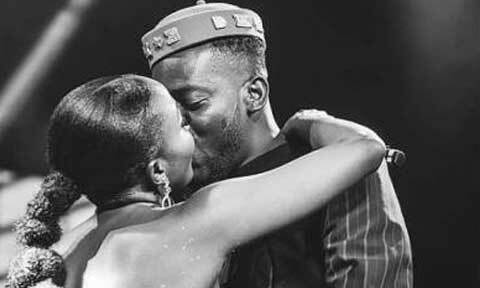 Simi and Adekunle Gold engaged had a low key introduction ceremony Lovebirds, Simi and Adekunle Gold are reportedly engaged. 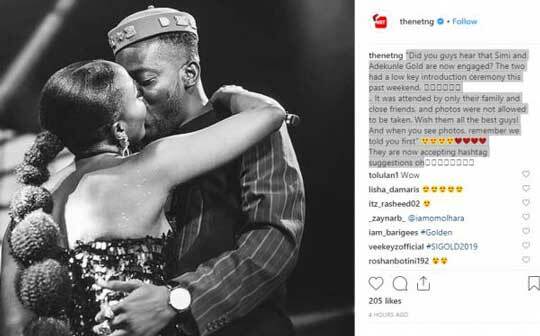 This was confirmed by “thenet ng” who reported via their social media handle that the couple held a low-key wedding introduction last weekend. The wedding introduction was attended by only their family and close friends, and photos were not allowed to be taken.